The KH Zero 2 collection features clean lines and sleek simplicity. 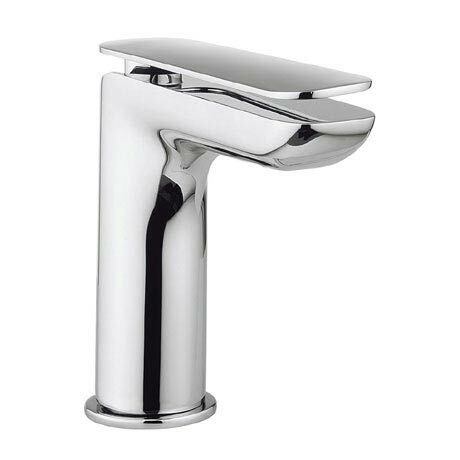 Designed by renowned interior designer Kelly Hoppen MBE, this stunning Mini Monobloc Basin Mixer with its cool chrome finish and functional design will certainly add a touch of luxe to any bathroom. It has been crafted from the highest quality materials and comes with a 15 year guarantee from Crosswater.